YoYoExpert Blog & Yo-Yo News – Triple Crown East Coast Classic Results! Triple Crown East Coast Classic Results! 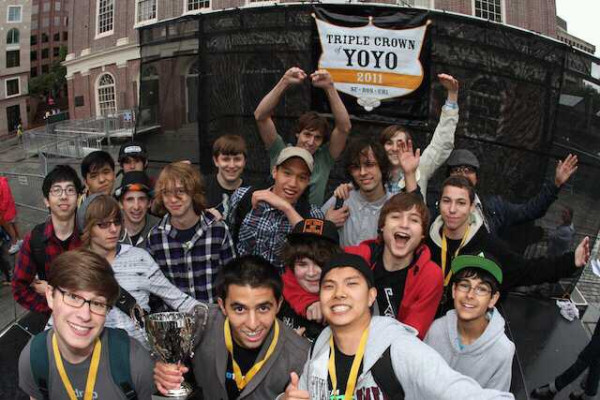 YoYoExpert June 12, 2011 Comments Off on Triple Crown East Coast Classic Results! Triple Crown of YoYo East Coast Classic is over! First place winner Paul Kerbel – great freestyle! You can find the full East Coast Classic Results here! 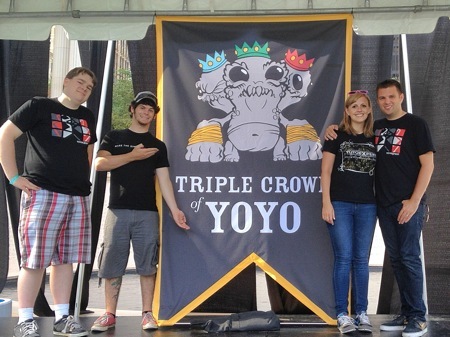 Triple Crown of YoYo 2014 – July 12th – Chicago! 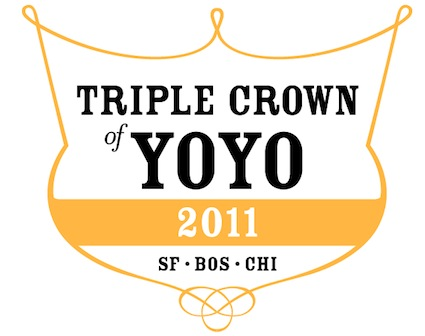 2012 Triple Crown of Yo-Yo Recap! 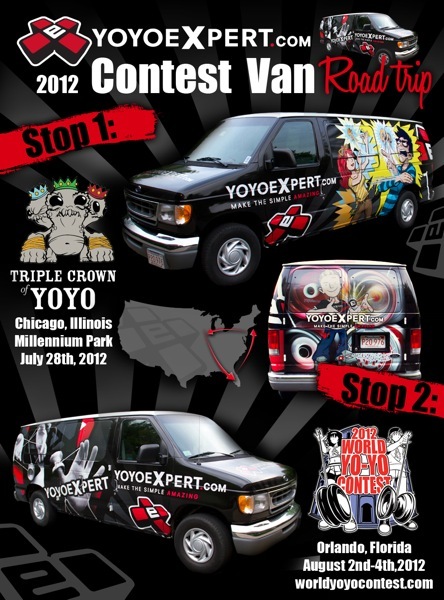 YoYoExpert CONTEST VAN – Enroute to @TripleCrownYoYo Chicago!